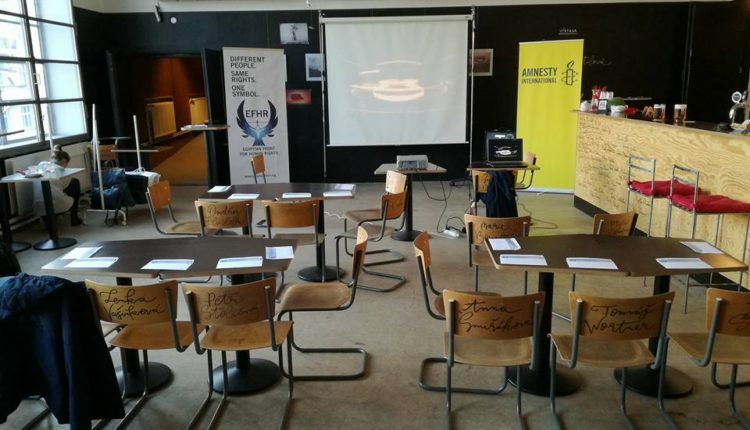 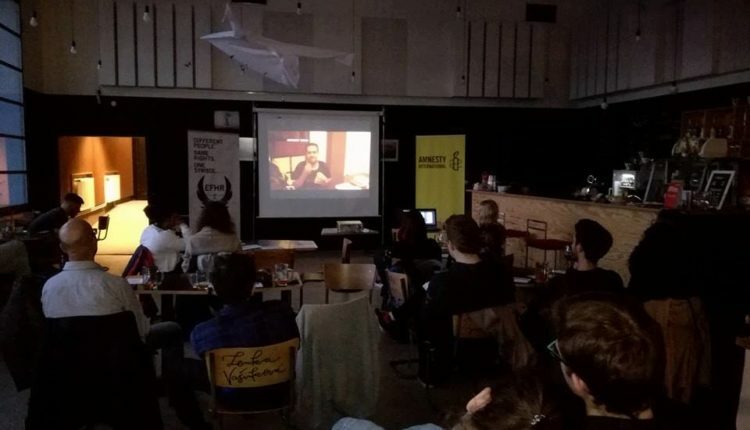 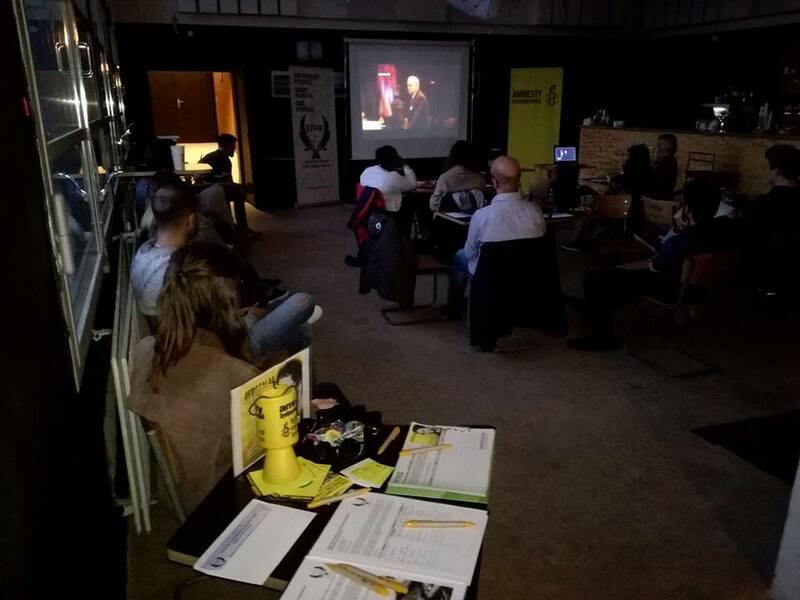 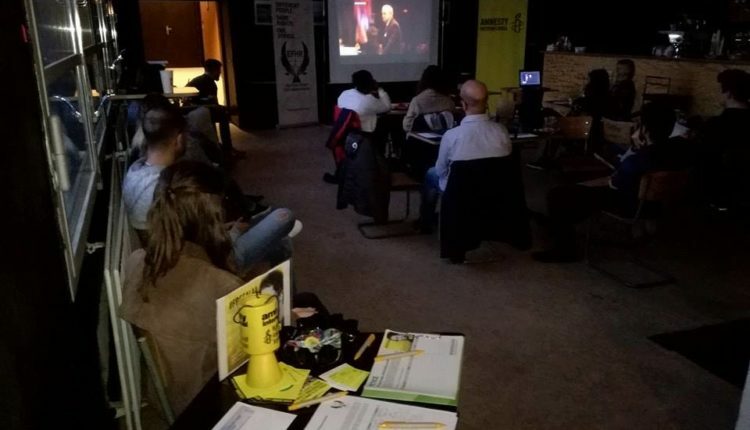 Last Friday, Egyptian front and Amnesty International Brno memorialize foundation of 6th April youth movement in Egypt. 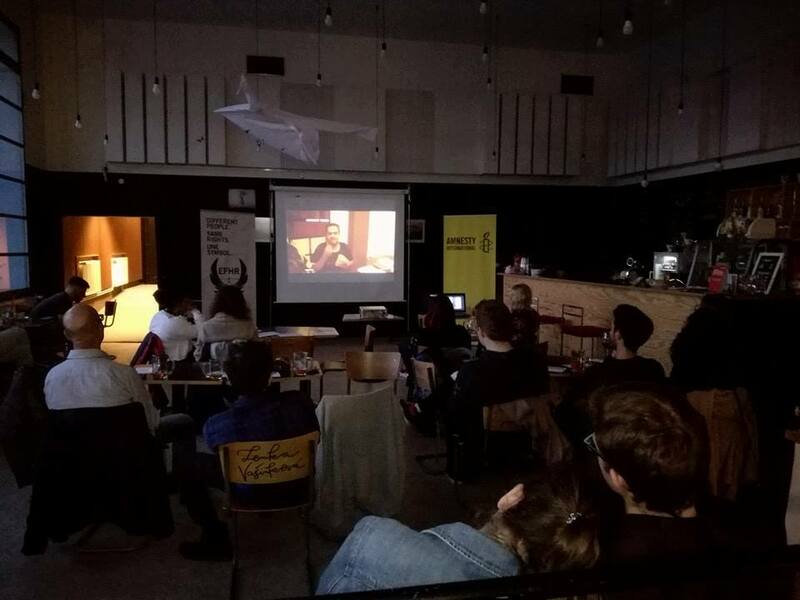 The day has contained screening a movie called “Seeds of Change: Revisiting Egypt’s April 6 activists”. 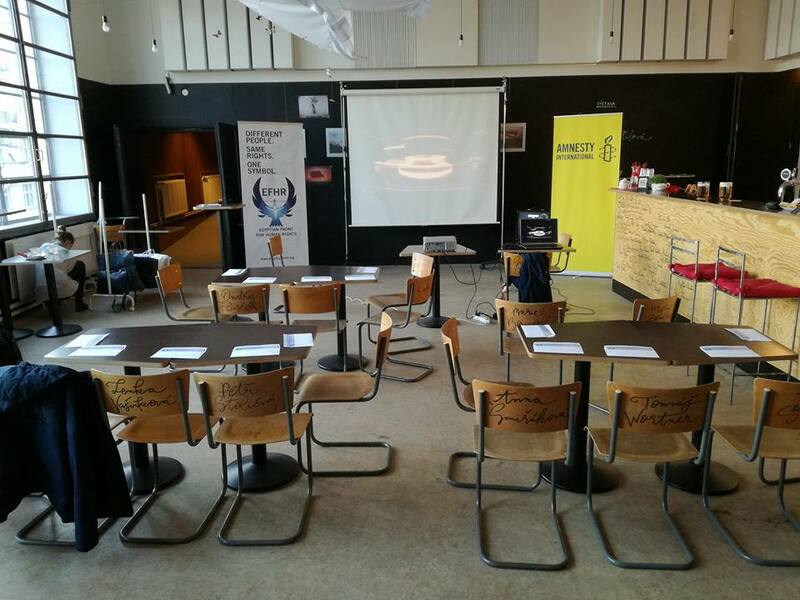 after that, the debate was opened about Human rights issues in Egypt and what Egyptian front can make with it, which contained an effective discussion of guests. 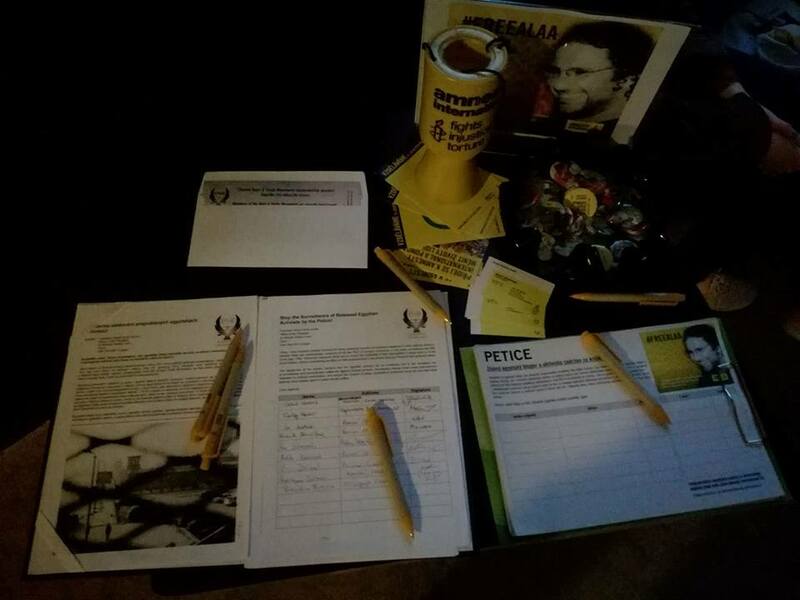 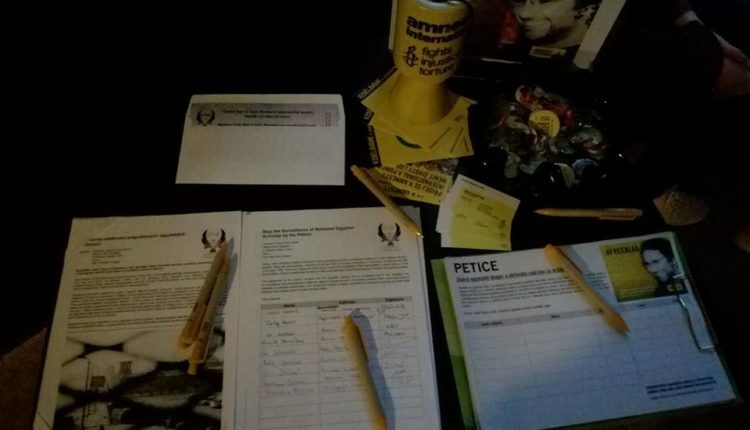 In the end, the invitees signed the petition about the unfair measures against the activists in Egypt such as police surveillance and imprisoned Alaa Abd el-Fattah.